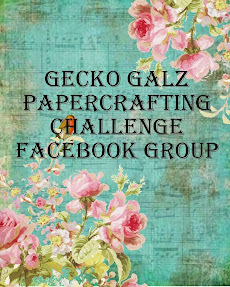 Gecko Galz: WELCOME TO THE BLOG HOP! This is your First stop on our Tricks and Treats Blog Hop! · And our Grand Prize ONE FULL YEAR of Gecko Galz PRODUCTS!!! 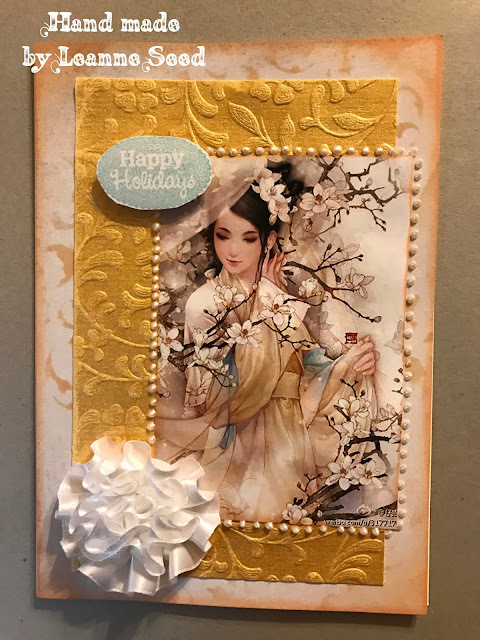 This includes the 6 new collage sheets each quarter, a new stamp set each quarter, 2 new paper packs each quarter, a journal kit each quarter, a ATC collection each quarter, and one jewel it collection! This is a $176 value! First of all, you will need to visit all 14 blogs and leave a comment on each blog :) **This is important so we know you have been to all the blogs **. Collect the phrase at the end of the hop on the Fripperies and Butterflies site there will be a link to email the phrase to Gecko Galz at geckogalz2014@gmail.com. Stunning cards Leanne!!! 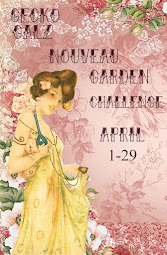 Always enjoy this blog hop!!!! Thank you!! thanks for the images and the hop. your cards are all so colorful and well matched. just stunning. Thank you so much for the lovely digital collage. Gorgeous cards! I'm off to hop! Your cards are fabulous!! Thanks for the images! Beautiful cards Leanne and thank you for the lovely images. Love all the images used on the cards. Just beautiful! 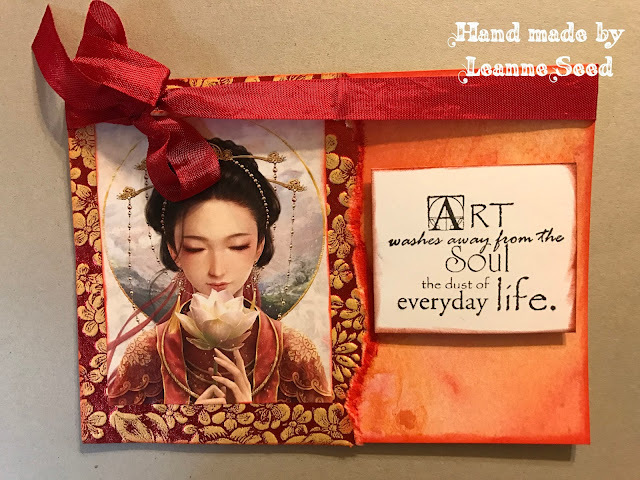 I love your cards, Leanne! I am always drawn to Asian images and these are beautiful! Beautiful creations. You do such fabulous work. Thanks for sharing your creativity with us. These cards are so beautiful and peaceful. 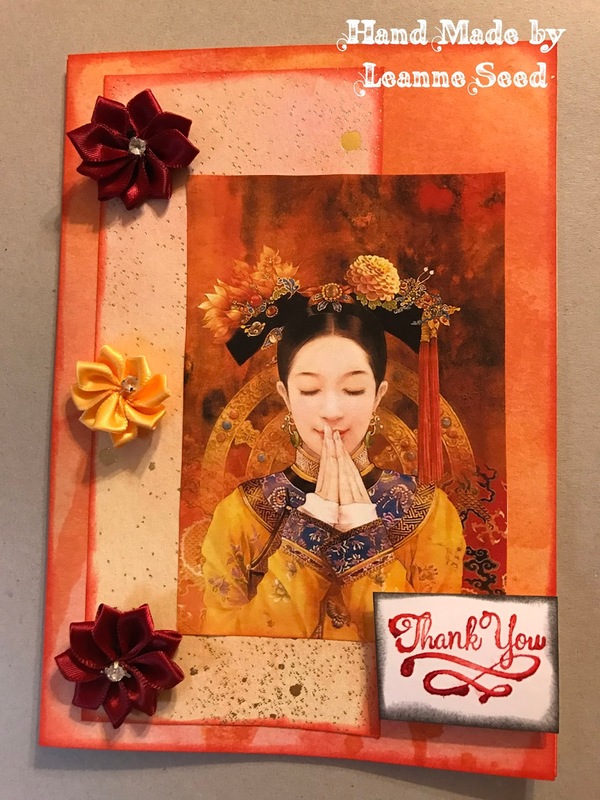 Beautiful Asian images and gorgeous cards made by Leanne. I know I'm going to enjoy this hop. The cards are lovely and different. Thanks for sharing. These images are stunning. I love each of your projects. Thank you so much for the beautiful collage sheets. Your cards give such a calming, peaceful feeling-thanks so much. These images made beautiful cards...Thank You!! One word will suffice –Wonderful! These are so very beautiful!! 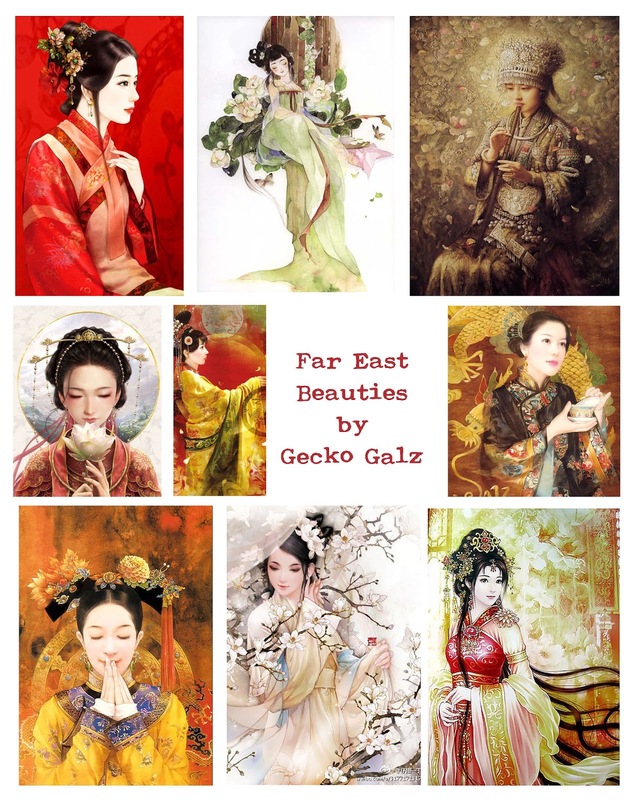 Far East Beauties is a gorgeous set of images and your projects showcase them beautifully! Gorgeous cards and lovely images. 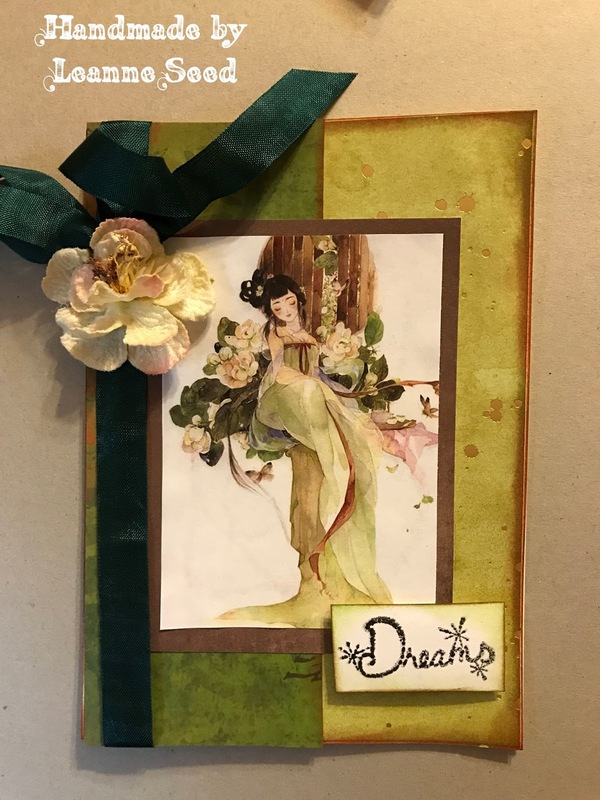 This blog hop is starting out as a wonderful adventure! beautiful images and great cards! Oh wow, your cards are so beautiful, a lovely showcase for the stunning images! Thanks, I'm looking forward to the Blog Hop! These are just gorgeous. your cards are inspiring. Thanks for the free art.